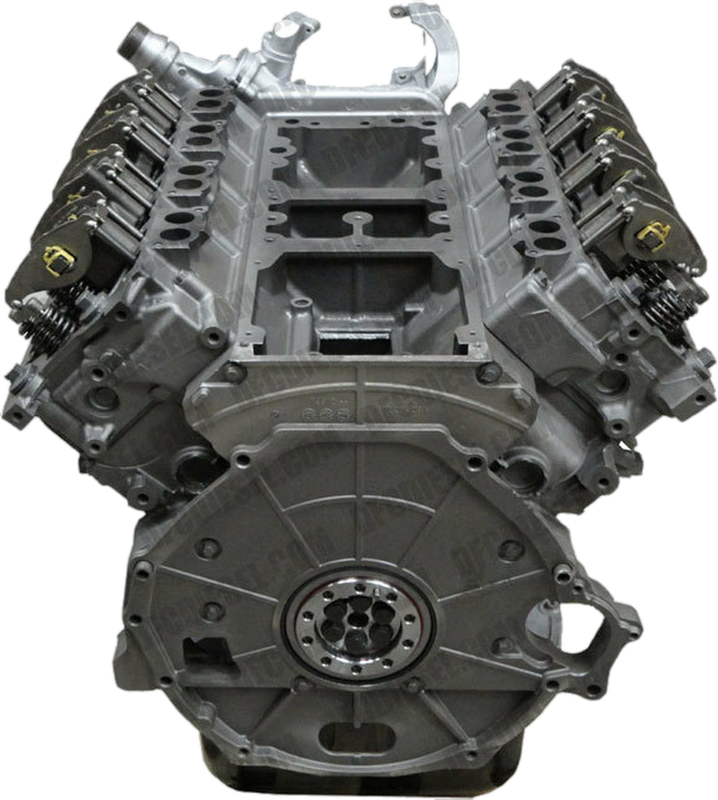 WE PRIDE OURSELVES ON PROVIDING THE HIGHEST QUALITY REMANUFACTURED DIESEL ENGINES ON THE MARKET. Remanufacturing Cummins, Powerstroke and Duramax diesel engines are backed with a 5 year/ 100,000 mile warranty that DPF stands behind. Their process is geared towards supplying our customers with an engine that will outlast your truck, not just the warranty. Their engines have been remanufactured to more accurate tolerances than OEM specifications and assembled with industry recognized name brand parts that meet or exceed OEM standards. DFC takes an aggressive approach to quality control to ensure repeatable results. Unlike almost all production manufacturing facilities and your typical machine shops DFC has specialized in just a few models of diesel engines. This allows them to utilize all application specific tooling for these engines which in turn yields tighter tolerances and consistently produces a far higher quality product. Modern diesel engines require modern machining equipment and processes which is why DFC prides itself on its machine shop filled with current model new Rottler machining equipment and talented staff that take great pride in everything we remanufacture.